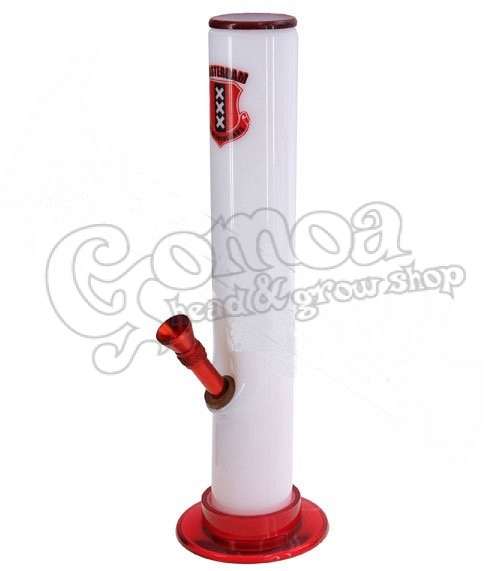 The simpliest forms of bongs are usually made of acryl. It has a great durability, light weight ang user friendliness. This pipe has a special pattern for a special smoke!